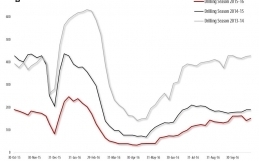 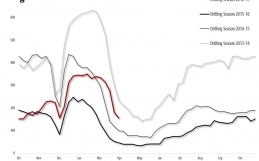 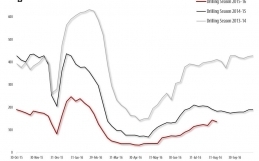 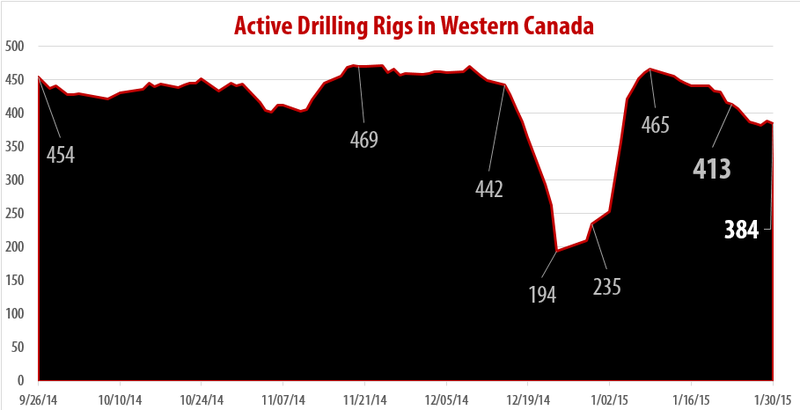 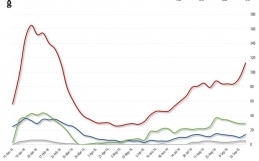 CALGARY, Alberta (January 30, 2015) – RigER presents weekly Drilling Rigs Activity Report. 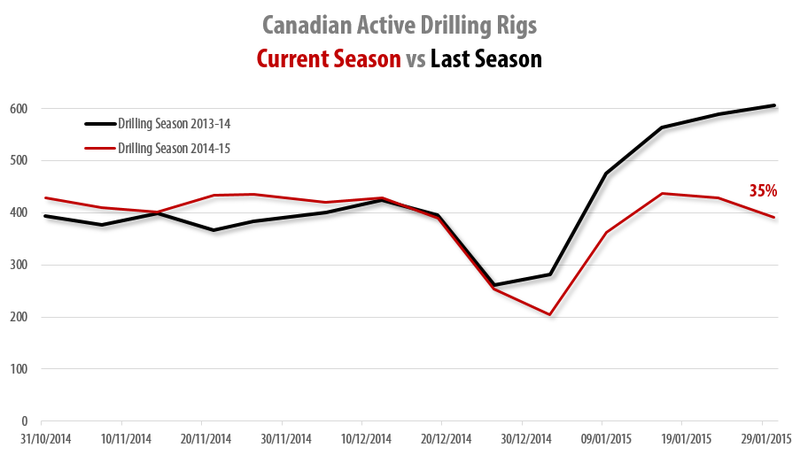 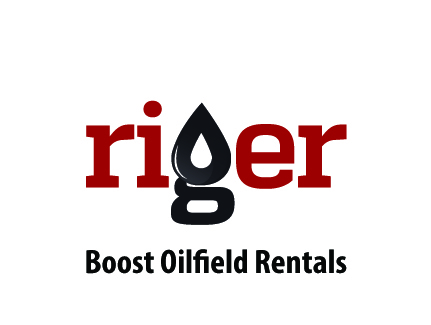 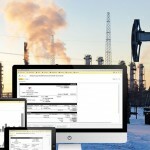 Today riglocator.ca reports 384 active drilling rigs in Western Canada. 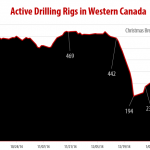 Baker Hughes Rotary Rig Count reports that Total Canadian Rig Count is down 38 rigs from last week to 394, with oil rigs down 23 to 200, and gas rigs down 15 to 194.